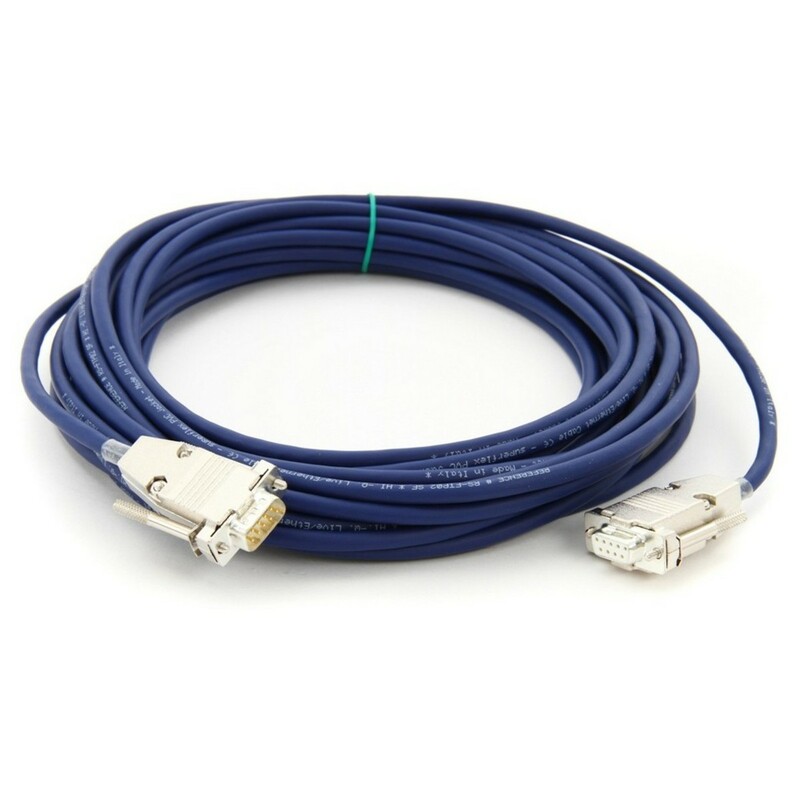 The Bricasti Interconnecting Cable is a premium-quality connector cable designed to connect a M7 or M7M to an additional unit. This quality cable features gold pins for optimal signal integrity and allows you to connect a range of M7 models together to create a Reverb chain. View Full Description Please Note: The last M7 or M7M in the chain must have a termination plug.